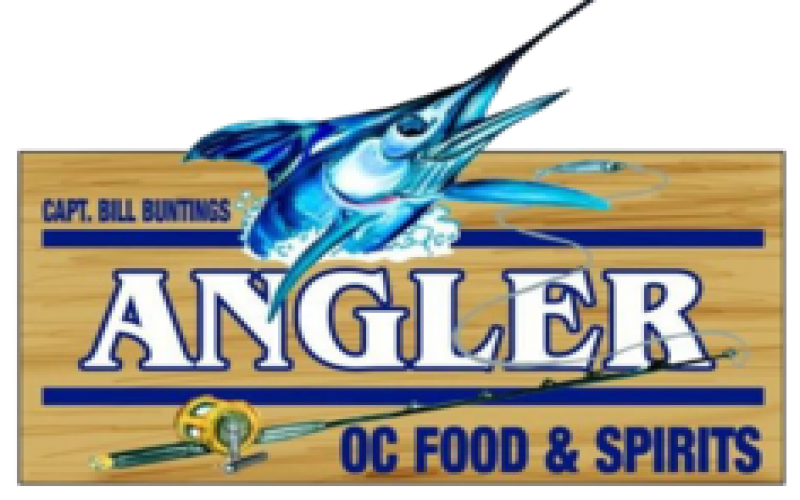 The Angler Restaurant & Dock Bar is located on Talbot Street and the bay in downtown Ocean City. Established in 1938, the Angler features breakfast, lunch and dinner overlooking the Sinepuxent Bay. Dine on great seafood including raw bar items and fresh fish or join us for happy hour or evening entertainment. 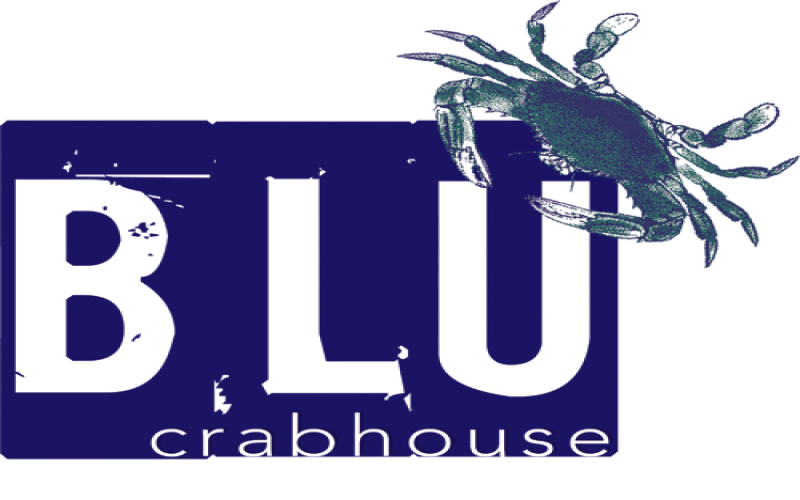 Blu Crabhouse - 10% Off Crab feasts! 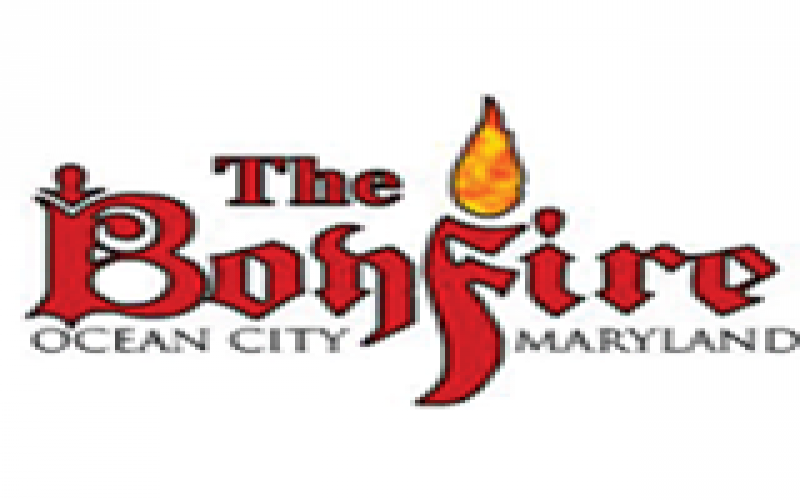 Bayfront Classic Crab House featuring Fresh Seafood,Steamed Maryland Blue Crabs and Raw Bar. Buy 1 Dozen Crabs, Get 50% Off 2nd Dozen! Blu Crabhouse - Buy 1 Dozen Crabs, Get 50% Off 2nd Dozen! Ultimate 150 Foot All-You-Care-To-Eat Prime Rib, Snow Crab Leg & Seafood Buffet. Lots of choices for the kids, too! All you can eat buffet in Ocean City, MD. 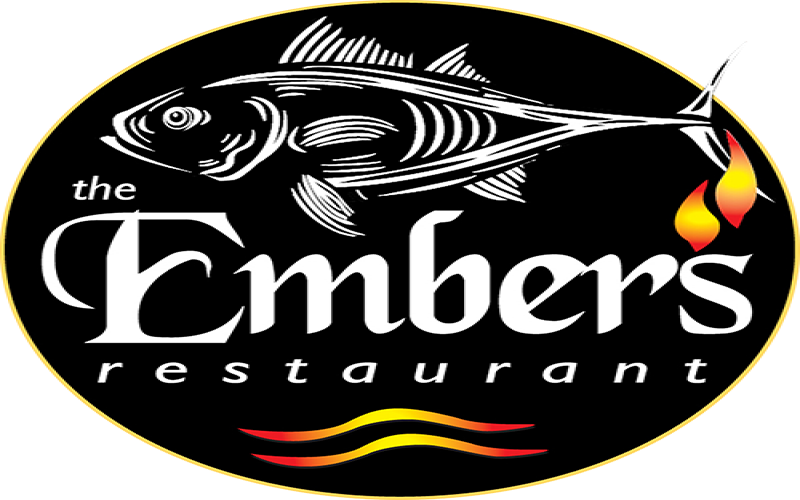 Embers Restaurant offers AUCE crab legs, steamed shrimp, clams, prime rib, desserts & more. 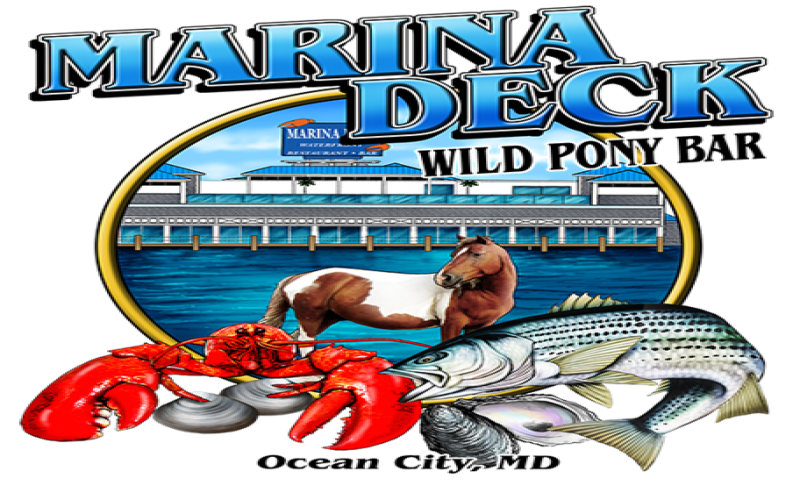 $2 OFF All-You-Can-Eat Seafood Buffet! 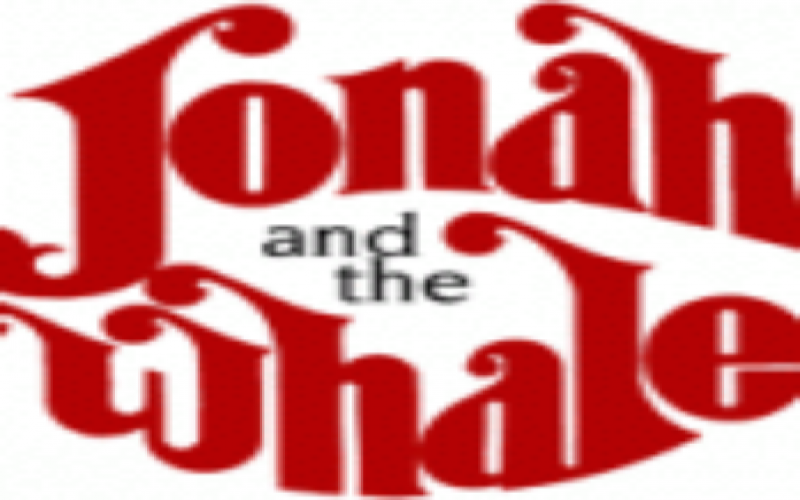 Jonah & Whale - $2 OFF All-You-Can-Eat Seafood Buffet! Storied seafood outfit with a nautical theme preparing all-you-can-eat buffet options in comfy digs. Ocean City, Maryland's #1 Rooftop bar. Check out our delicious AYCE Menu: Steamed Shrimp, BBQ Ribs, Blue Crabs & Crab Legs. Kid's play area, too! 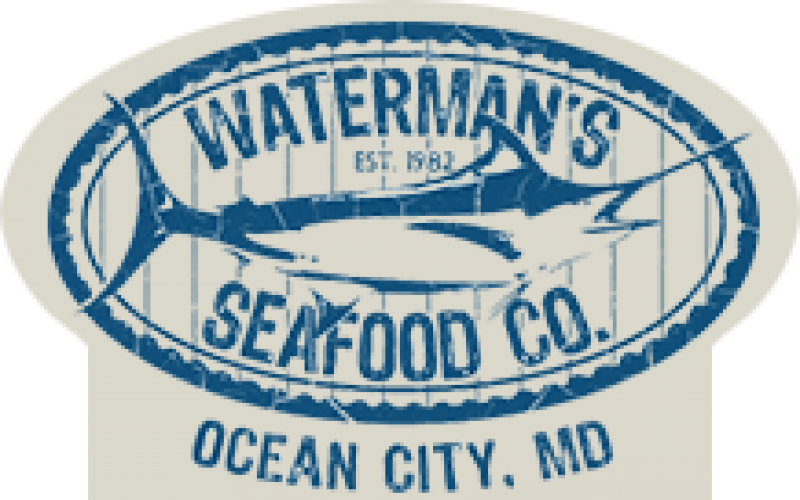 Waterman's Seafood Company - $2 OFF All-You-Can-Eat Feast! Open all year. Affordable dining. Daily specials. 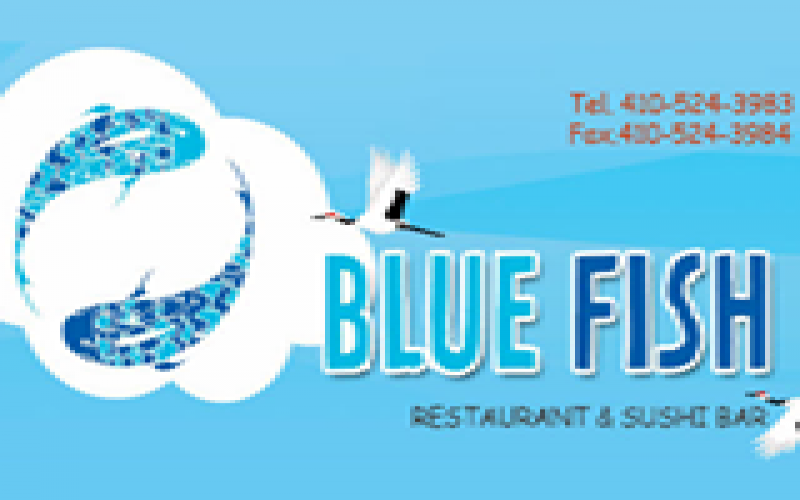 Seafood restaurant,all-you-can- kid's menu, bar, sport's bar, salads, produce, carry-out available.